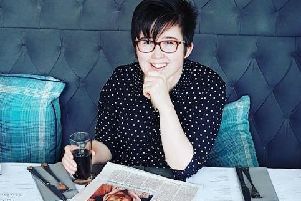 A vigil in memory of murdered journalist Lyra McKee is to be held in Cookstown tomorrow afternoon. 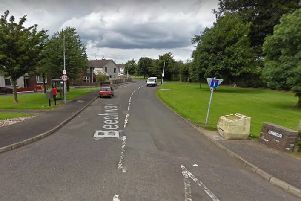 A gun attack at a house in Co Tyrone where young people were having a party has left the community “shocked and angry”, a local councillor has said. 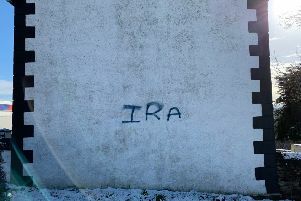 Vandalism at an Orange hall in the Co Londonderry village of Claudy is being treated as a hate crime, police have said. Seamus Heaney HomePlace is exceeding its visitor and income targets, Mid Ulster District Council has insisted. 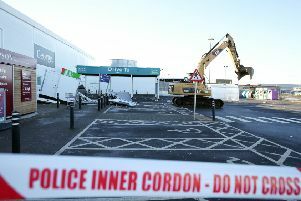 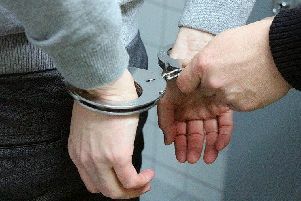 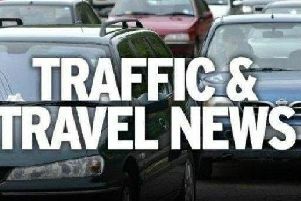 A 26-year-old man has been charged with a number of offences including possession of criminal property. 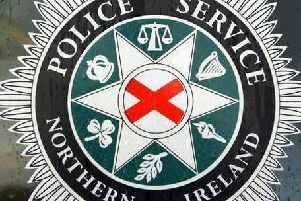 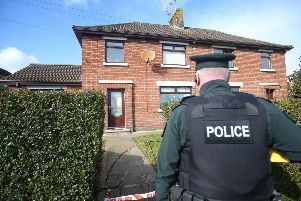 Detectives investigating an arson attack at the home of an elderly man in Co Tyrone have appealed for witnesses to come forward. 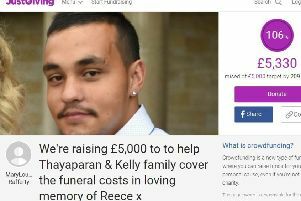 A JustGiving page set up to raise money for the family of Co Londonderry road crash victim Reece Kelly has surpassed its £5,000 target in a matter of hours. 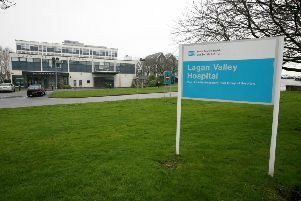 The development of new regional elective care centres for the treatment of cataracts and varicose veins could help to significantly reduce waiting times for patients across Northern Ireland, the Department of Health has said. 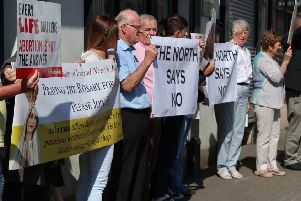 A pro-life group fighting moves to relax Northern Ireland’s abortion laws has vowed to challenge Sinn Fein at next year’s local government elections. 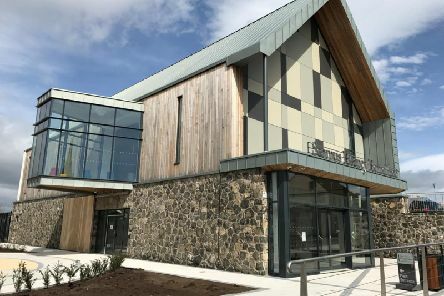 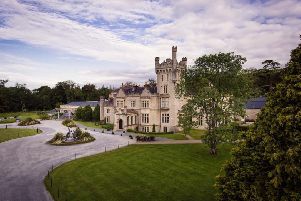 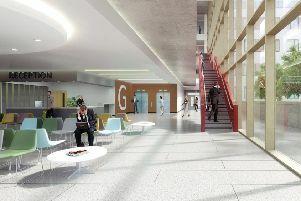 Plans are “well advanced” for the development of an £8 million health and wellbeing village in Cookstown, it has been revealed. 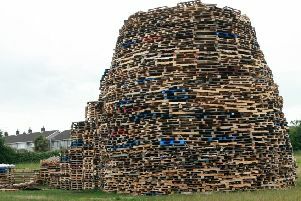 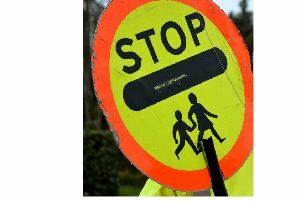 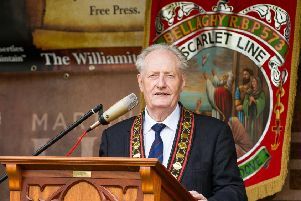 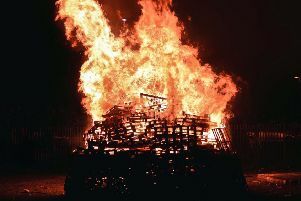 Mid Ulster District Council is unlikely to be able to implement its new bonfire policy ahead of this year’s July 11 festivities, a local UUP councillor has claimed.